So funny! 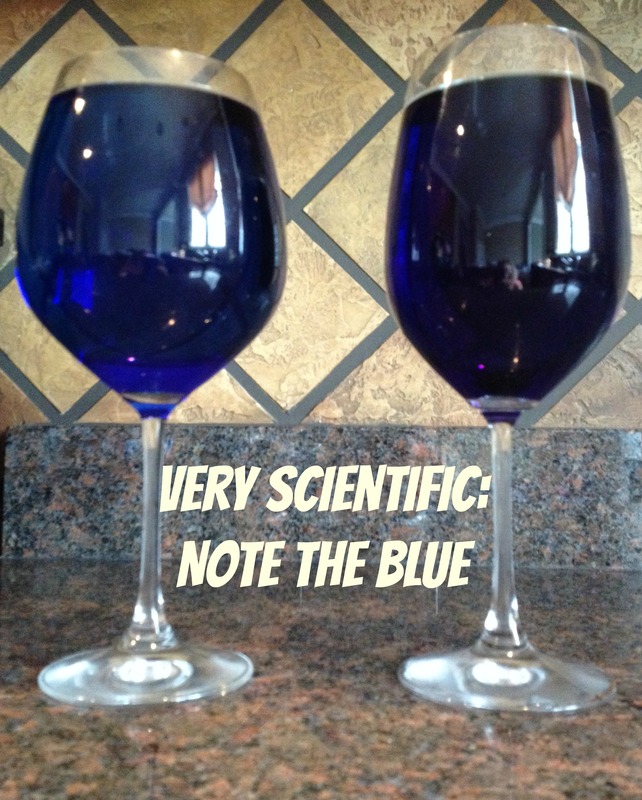 Absolutely blue is the most scientific of colors. Maxi pad commercials, toilet paper, you name it-they all use blue. I’m not a wine drinker, but a good 6 pack of beer will get me every time. This is officially one of my favorite posts from you! And HOLY HELL are those huge–you weren’t kidding!!!! 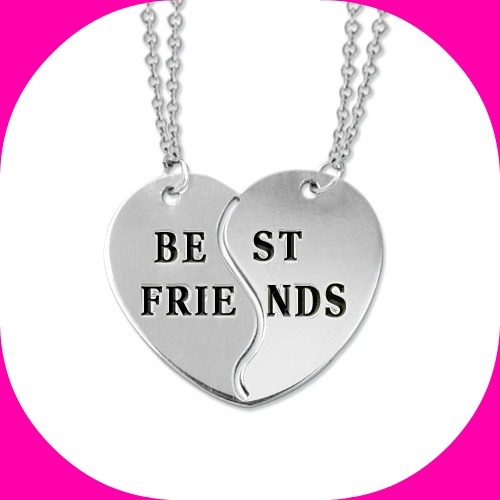 In all seriousness: you’re not going to give away my half of the BFF necklace because I can’t imbibe with you for another few months…are you?!!!! Thanks, pal! That means so much to me! You will always be the official holder of my BFF necklacke! I believe we can translate your experience to those without children but too old to party with the bar goers on weeknights. Science is so transferable! haha, love this! I always feel mine way too full! Thanks so much for sharing! This is really funny! I once had a glass that held a whole bottle of wine. I think I still have it but it’s in a box, next to the wine fridge, for safekeeping. 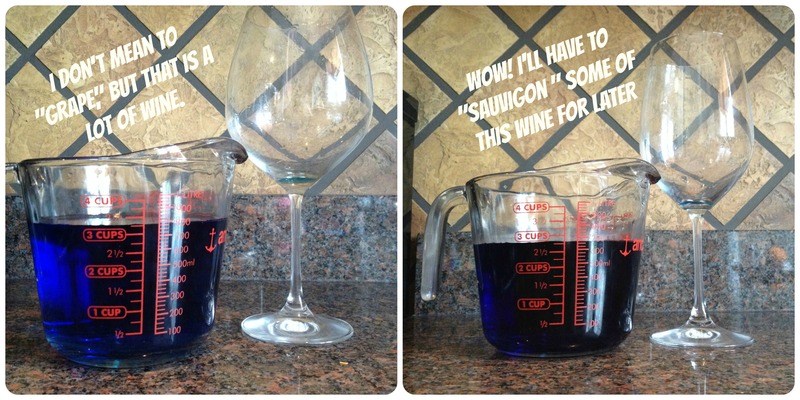 I couldn’t figure out why after only having one glass I woke with a bit of a headache the next day. Go figure! Ha!! I would love that glass!! i know what I need for Christmas!! Hilarious! I’m sorry, but Wikipedia is terribly wrong. That must have been someone without kids reporting! Stopping by from Finding the Funny. Hope you can visit sometime. 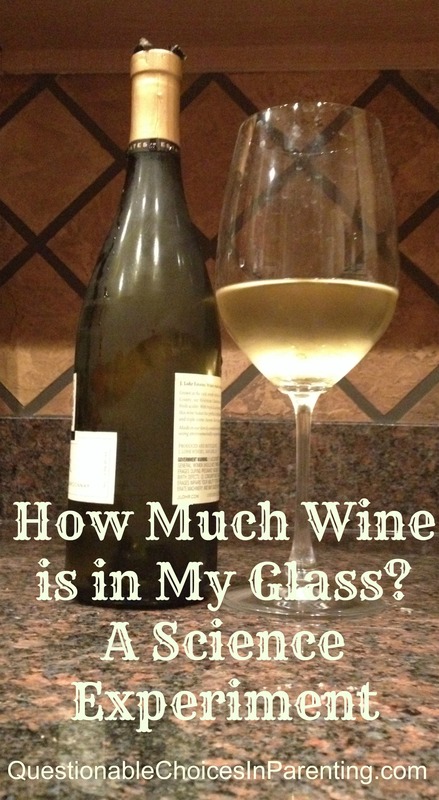 We were just discussing this recently and I believe that the whole idea of the 4-6 oz pour was started by the restaurant industry to charge us more for a teeny little bit of wine. 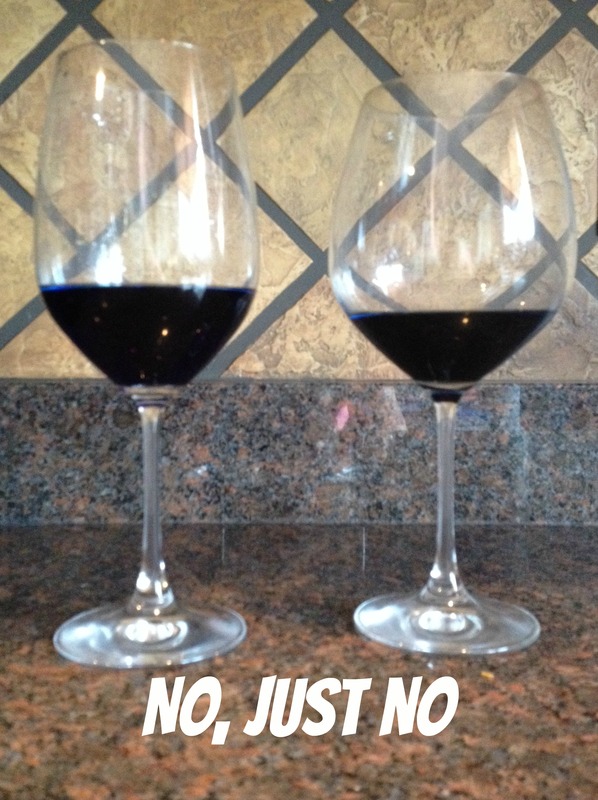 I know what a $25 dollar glass of wine should look like, and it’s definitely not that piddly (piddely? I don’t know how to spell that stupid word) little glass of next-to-nothing. So there you have it. A devious conspiracy theory to add to your science!